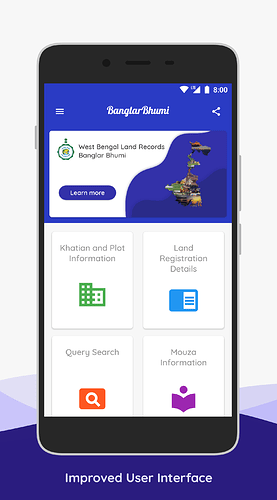 BanglarBhumi app gives direct access to plethora of information regarding West Bengal Land Records and Registration . This app is based on the official website of Land & Land Reforms and Refugee Relief and Rehabilitation Department of the Government of West Bengal (http://banglarbhumi.gov.in). 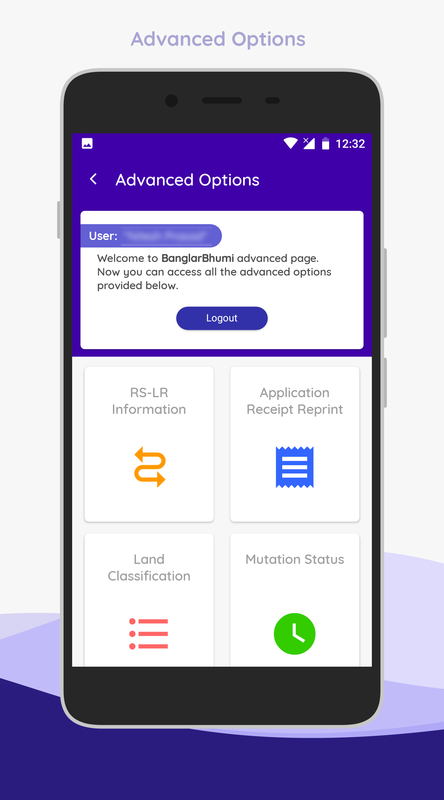 The app has been developed by QuantumKey , a sub-brand of OS Busters . 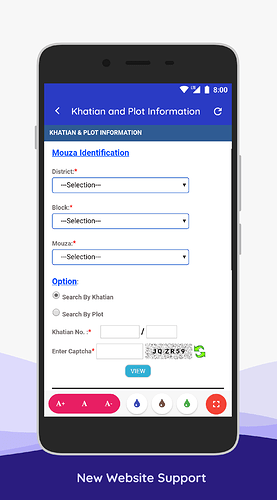 Note: No third party extension is used in this app. Fully made with Kodular! 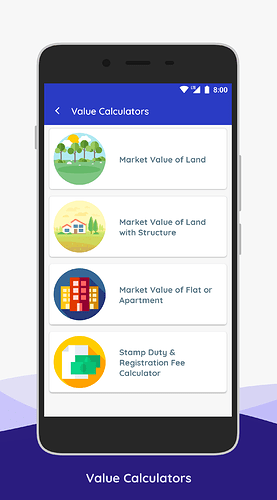 Market Value Calculator for Land, Apartment etc. I hope you will like this app design, don’t hesitate to give me ideas or suggestions, or even report bugs ! 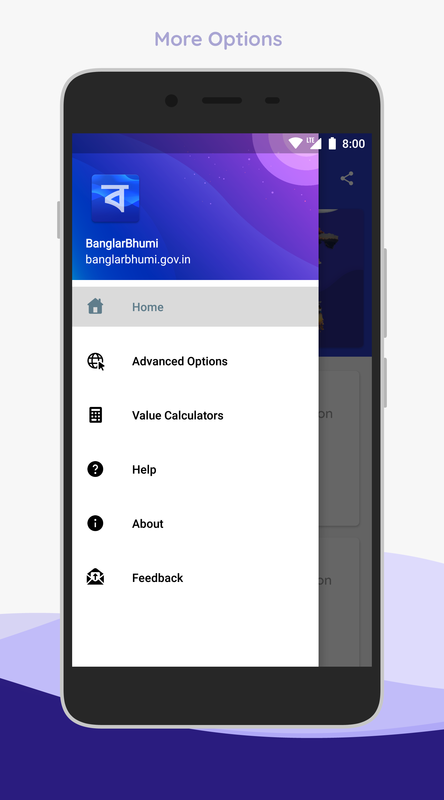 Don’t forget to rate the app on the play store ! Haven’t you face any problems while scrolling down when a cardview set as clickable? Nope, no such issue faced. 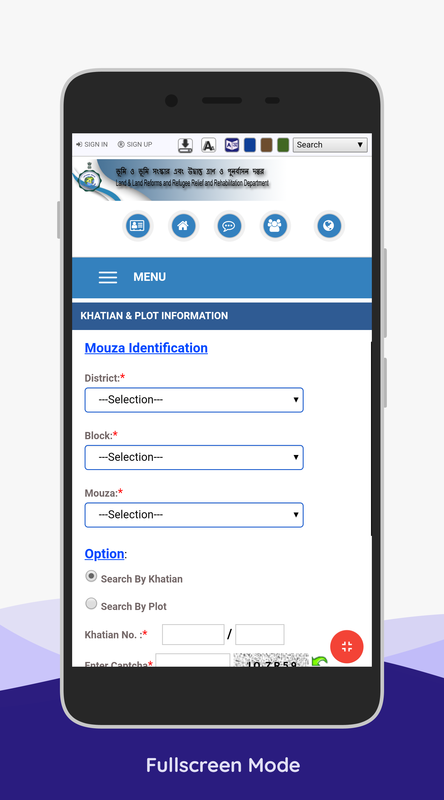 Have you tried my app? The first screen is scrollable with clickable cards in it. Have you tried making the Screen scrollable by enabling the Scrollable property in the design view. It is first time I’m appreciating any application development. 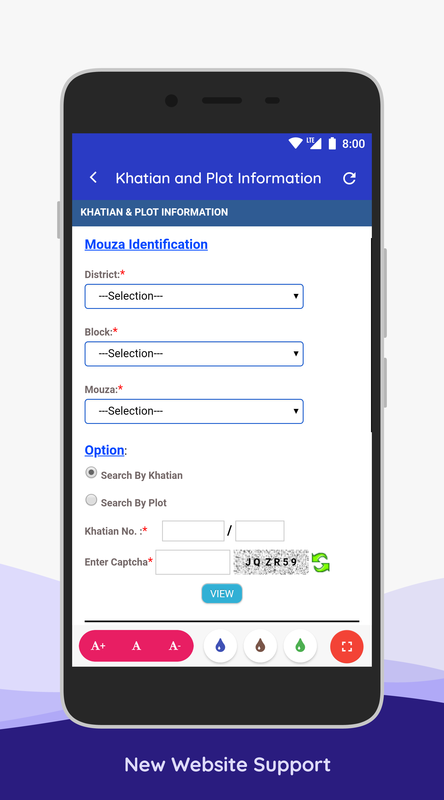 It is first application made with @KodularCreator , which I really liked. One of my favorit app designs I have seen. That’s how a UI should looks: awesome! Nope, no API used. Just did some reverse engineering of the website. And if the app helps you, then please rate it on Google Play. Modify and use it as you like. Just don’t forget to give credits to Freepik. Where i need to paste credit of author? Where you share the app or inside about page of the app.